SOUTH PADRE ISLAND — Ever had a long day at the beach and trouble finding a restroom? The search for quick, accessible facilities just got easier for beachgoers and visitors along Gulf Boulevard. The city of South Padre Island recently added 20 portable restrooms to nine city beach accesses as part of a pilot program while the city works toward long-term solutions. All units are handicap accessible and will be cleaned daily. The total cost of the temporary facilities is approximately $15,214 per month. The portable restrooms will be in place for approximately one year. Shoreline Management Director Brandon Hill explained that the idea of the pilot program stemmed from community feedback. According to Hill, the pilot program will help determine the best solutions for future and permanent restroom amenities. Currently, the portable restrooms look like regular facilities. 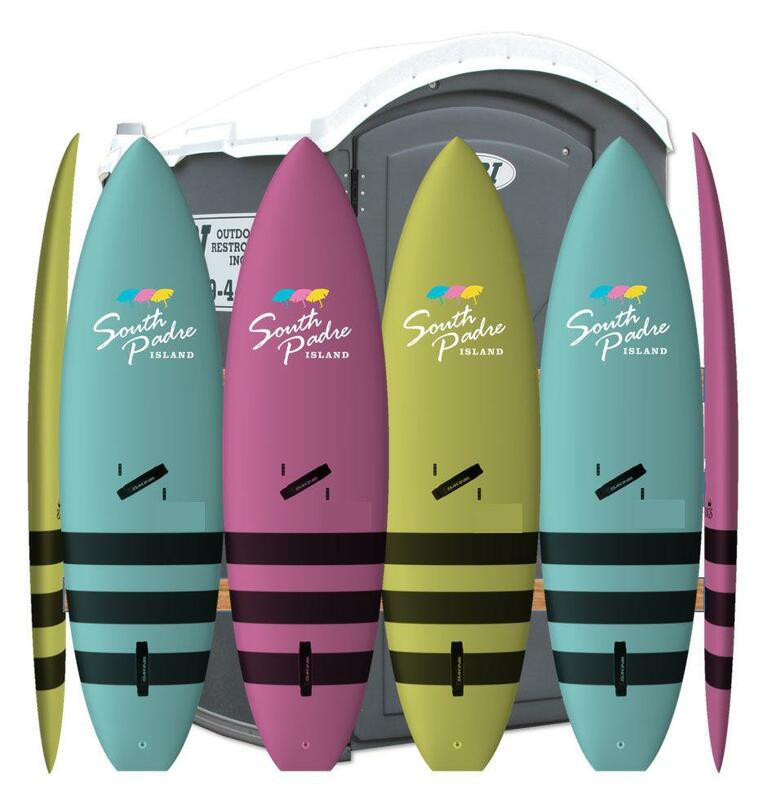 However, the city plans to enhance the portable restrooms’ Island aesthetic with a custom surfboard façade by the summer.